Click here to learn more about e-GMAT's products and services. Solving GMAT Math questions become easier if you are able to visualize the information in the form of a diagram. One of the most efficient ways to do so is through a Venn diagram. A Venn diagram helps you to organize information visually so that it becomes easier to understand the relationship between two or three sets of items. 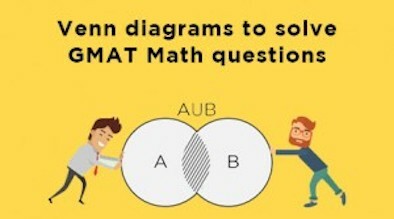 Since you need to solve GMAT Math questions as quickly as possible, using Venn diagrams becomes even more important. In this article, we’ll look at how to use two-set and three-set Venn diagrams to quickly solve GMAT Math problems. 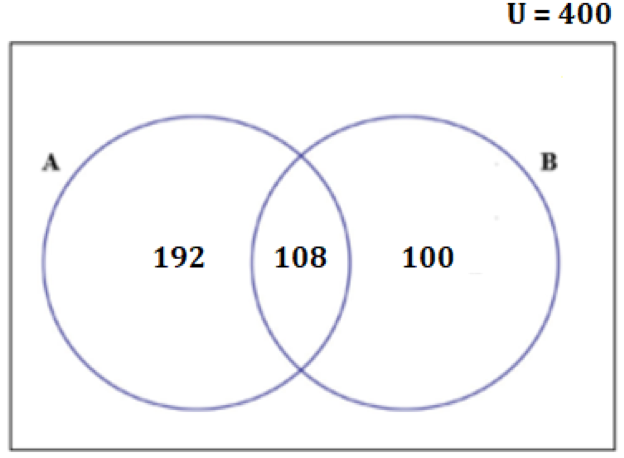 The primary objective of this article is to explain the use of Visualizing the information given in a question and representing it in the form of a Venn Diagram. This article is helpful for those who have a basic understanding of Sets and Elements. 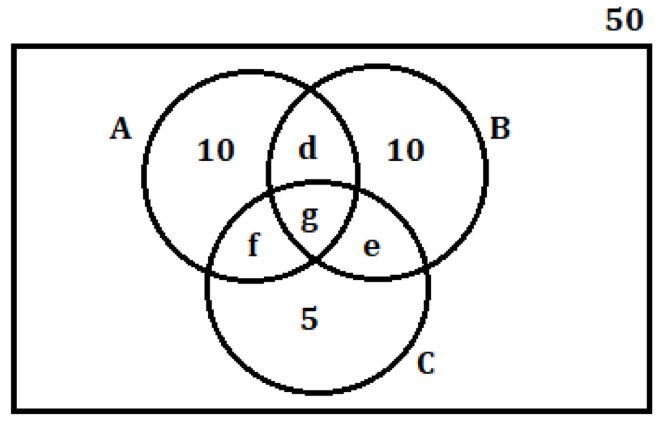 After going through the article, one will be able to solve various questions on Sets, simply by representing the information in a Venn Diagram. 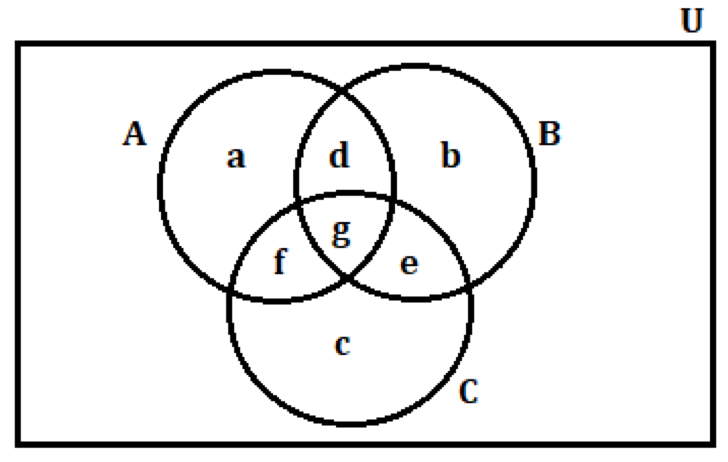 In this article, first, we will see how to understand a two set and a three-set Venn diagram. 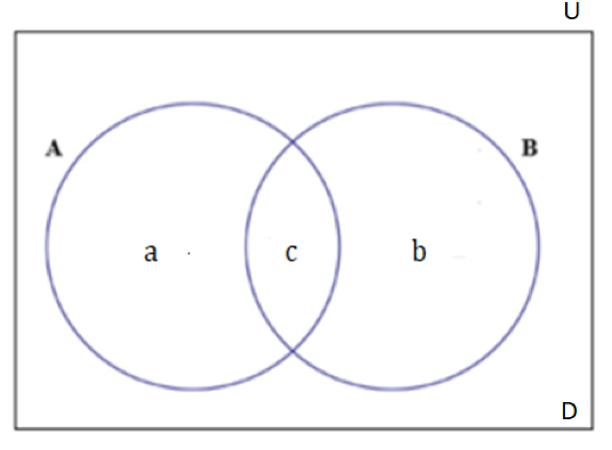 And, we will also solve 1 more example to understand how we can solve the questions related to three-set Venn diagram. So, let us start learning. Let us understand each entity in the above diagram by considering a sample scenario. In a basket, there are a certain number of apples and oranges. These must be divided among 10 people according to their preferences. Among the 10 people, 8 people eat apples, 5 eat oranges and 3 eat both. Now, let us try to draw a Venn diagram for this scenario. The first step is to identify the different sets. In this scenario, we may think that there are two sets of people. If we sum up the two sets, the number of people, who eat apples and the number of people who eat oranges, we get 8 + 5 = 13. Now, most of you might wonder why this number is greater than the actual total number of people, that is 10. Well, the answer is quite simple, we are counting a few duplicates while we are summing up the two sets. Out of the 8 people, who eat apples, there are few people who eat oranges as well, which is the intersection of both the sets. And, similarly, among the 5 people, who eat oranges, few of them eat apples as well. Thus, while we are adding the two pieces, we are counting the intersection part twice. So, we need to subtract it once to get the total number of people. Suppose, in this previous scenario, if there were 12 people in total instead of 10, then we cannot account space for the remaining two in the circles. This implies they belong to the region outside the circle. That is, these two people do not eat either of the fruits. So, the rectangular region is the sum of the people who eat at least one fruit and the people who do not eat either = 10 + 2 = 12. This rectangular box around the two sets is called the universal set, U.A or B is a subset of the universal set. For our convenience, we will denote this number of people by D.
Now, let us apply this learning to solve a simple example. If you are planning to take the GMAT, we can help you with a personalized study plan and give you access to quality online content to prepare. Write to us at acethegmat@e-gmat.com. Or, why don’t you take a free trial and judge it for yourself. All the 400 people, who were surveyed, used either Phone A or Phone B or both. 75% of them said that they used Phone A, and 36% of these people said that they used both the Phones. How many of the surveyed people used Phone B? The universal set is the 400 people, who were surveyed. Now that we have identified the sets mentioned, let’s understand the information given about them. We are told that 75% of the people, who were surveyed, use phone A. Now that we have understood all the information that is given to us, let’s represent this information in a two-set Venn-diagram. Let us understand each entity in the above diagram by considering the same scenario with one more set. In a basket, there are a certain number of apples, oranges, and grapes. These must be divided among 10 people according to their preferences. And 2 people eat all three. If we sum up the three sets, the number of people, who eat apples, the number of people who eat oranges and the number of people who eat grapes, we get, 8 + 5 + 7 = 20. If we observe, this number is greater than the actual total number of people, that is 10. Well, similar to the two-set case, we are counting a few duplicates while we are summing up the three sets. Out of the 8 people who eat apples, there are few people who eat oranges and few people who eat grapes, which are represented by the intersection parts. The number of people who eat both grapes and apples twice. So, we need to subtract these from 20, which gives, 20 – 3 – 4 – 5 = 8. However, we need to count the above number of people only once. Therefore, we will delete the above number of people once from 20. Now, you might wonder why we got 8, which is less than 10. Therefore, the total number of people = the number of people who eat apples + the number of people who eat oranges + the number of people who eat grapes – the number of people who eat both apples and oranges – the number of people who eat both oranges and grapes – the number of people who eat both grapes and apples + the number of people who eat all three. In a class of 50 students, each of them plays either Cricket or Soccer or Tennis. The number of students who play only Soccer is twice the number of students who play only Tennis. The number of students who play more than one sport is 25. If the number of students who play only cricket is 5 more than the number of students who play only tennis, then how many students play only soccer? The universal set is the students of the class. Now that we have understood all the information that is given to us let’s represent this information in a three-set Venn-diagram. 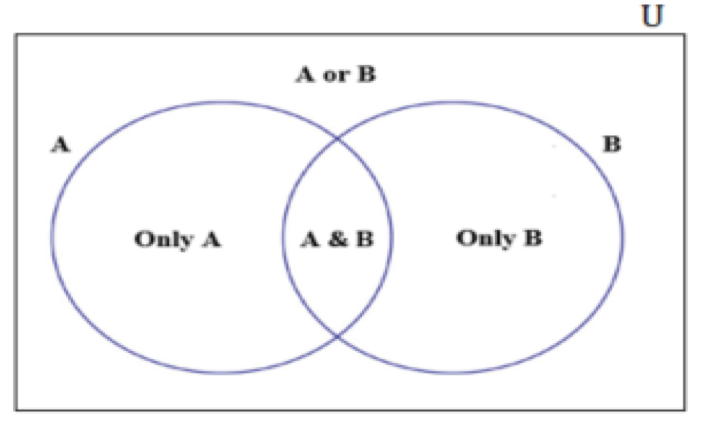 Now, we need to express a and c in terms of b, to find the value of b.
Venn Diagrams helps us to organize the given information visually. This further makes the process of establishing relations between different entities easily. If you liked this article, let e-GMAT know by clicking Like. 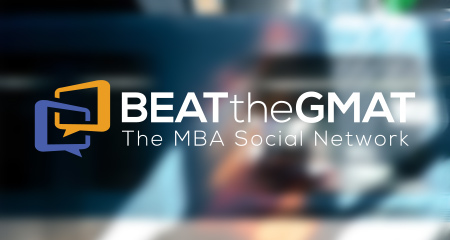 The author e-GMAT gets email notifications for all questions or replies to this post.